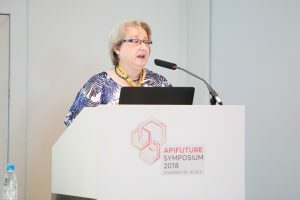 On the occasion of the Apifuture Symposium 2018 QSI Managing Director Gudrun Beckh was invited to Ljubljana, Slovenia. 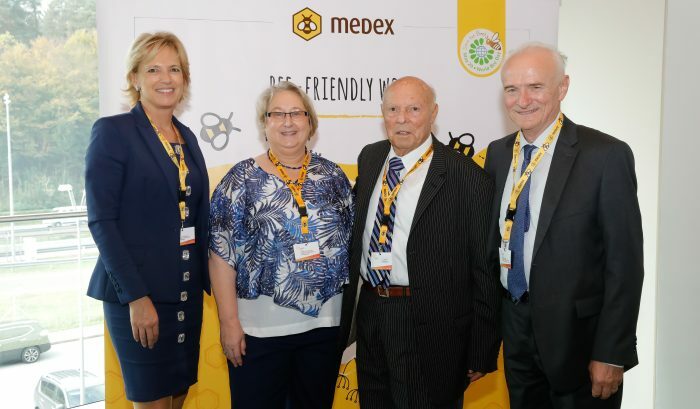 The Apifuture Symposium 2018 focused on the safety and quality of bee products. On 18.10.2018 she lectured as a keynote speaker on the quality of honey and other bee products such as propolis, royal jelly, pollen and beeswax. She presented in particular the legislation as well as the evaluation bases for these bee products, illuminated the perspectives of different interested parties and pointed out the challenges for analytics and legislation.